In case you missed it on October 9th our village grew. 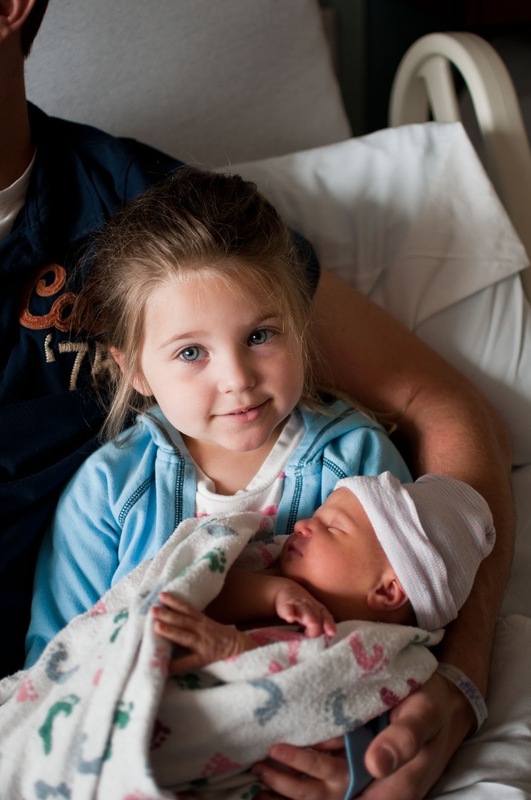 Avah became a big sister. Elise Vivienne joined the world! She is a doll baby and we couldn't be more thrilled to welcome her.